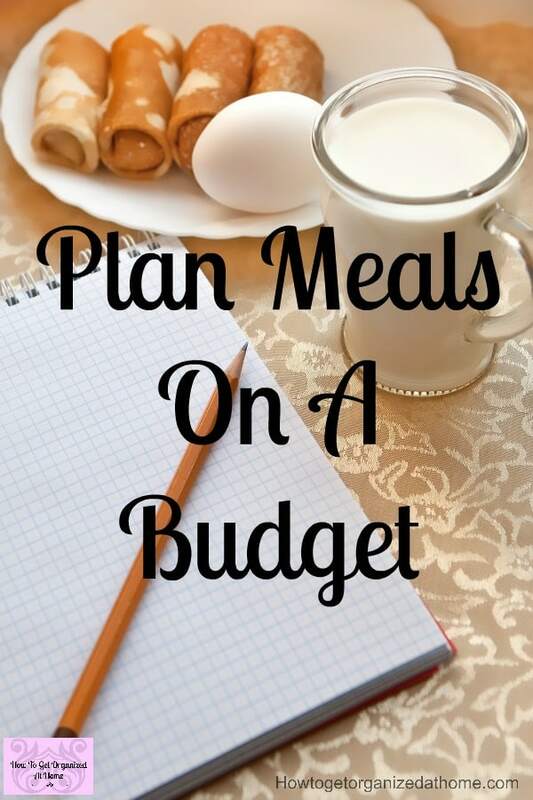 Looking to save money, let me teach you how to plan your meals and save money! It might sound odd that I can save you money on your groceries by planning your meals but it’s true! Planning what you need to have in your home to feed your family saves you money as you don’t spend extra on food items that you don’t want and don’t need! When you think of menu planning, it seems to fit better with the idea of a business rather than a home! However, planning the food that you eat and the items you need to buy is the simplest way to save money and save time in the kitchen! Without planning the food that you will eat how do you know what you need to buy? How do you work out the essentials from the non-essential items on your shopping list? By creating a plan of what you are going to eat for the week means a better shopping list and buying the items that you need and not a lot of unnecessary items! 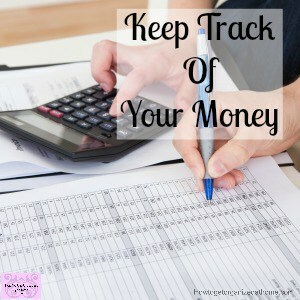 Not only will you stick to your budget, it might be less than you thought! By taking the time to work out the meals that you are going to eat for the week means that you know what you need to do in advance! You are not rushing around rummaging through the freezer looking for something suitable to eat! You know what you need to do and when you need to start preparing for each meal! By noting down items you need to do in advance on your meal plan, it makes actually making a meal a breeze! I’m always asked does planning my meals for the week actually save me money! When I meal plan I am actively using my list of food that I already have in the house and my shopping list is there too! We get shopping delivered on a Wednesday, so I know that after that date is suitable for meals that need ingredients, anything before has to already be in my home! I very really venture out during the week for any shopping! It would have to be an emergency for me to get something! This means I stick to my budget and my meal plans! If I didn’t plan what we are eating chaos erupts in our home and the evening meal especially is thrown together and not always the best option for anyone! 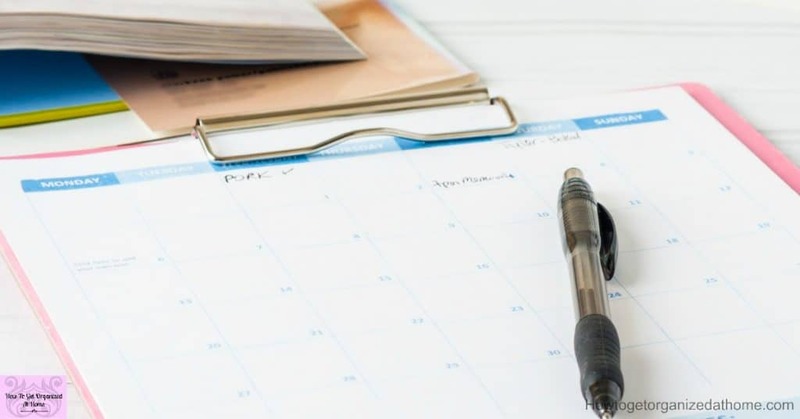 It takes me 10 minutes maximum to write down our meal plan for the week and that is taking into account that some areas need variations as my daughter is lactose intolerant! I ask before I sit down to write it out what they want to eat this week, these suggestions are then looked at to see what is possible with the items we have and what needs to go later in the week after shopping delivery! Then I literally fill in the gaps! 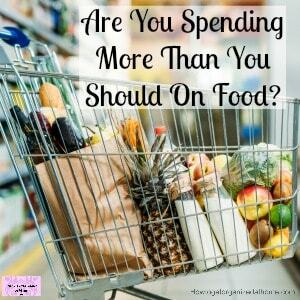 Because I do my shopping online, I can simply adjust how much I’m spending to allow all the food needed for the week to come out below budget! I don’t plan breakfast or lunch, it’s up to each individual to work out what they intend to eat for these meals! I provide enough food for these areas and adjust accordingly if different items are requested! If you are looking for a magnetic option for your menu plan, this magnetic one looks great and is easy to change on a weekly basis! 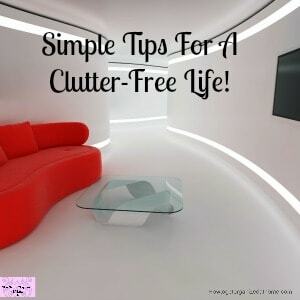 I love to plan things, which is why I plan and organize my home! It’s not perfect in any sense; there are areas that really need a big overhaul and other areas that are nearly perfect. 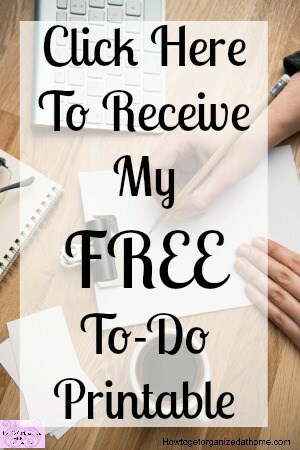 Having a list of the food in the freezer and in my pantry helps, it allows me to sit at my desk and work out the meal planning without having to keep running back and forth checking if I have the right ingredients! I grab my lists and just start filling in the details and if I use something it goes on the shopping list! You can grab my meal planning and food organizing bundle here. I like to simplify my life and having things in order helps. Taking the pressure off each day as to what we are going to eat really saves a lot of time and a lot of frustration. If you are rushed you might be tempted to order a takeaway and again this is spending money that you don’t need too! By planning, you are taking control of what you need to do and when it reduces stress and mealtimes can become a time for families! Enjoying time together and eating a balanced meal is perfect! 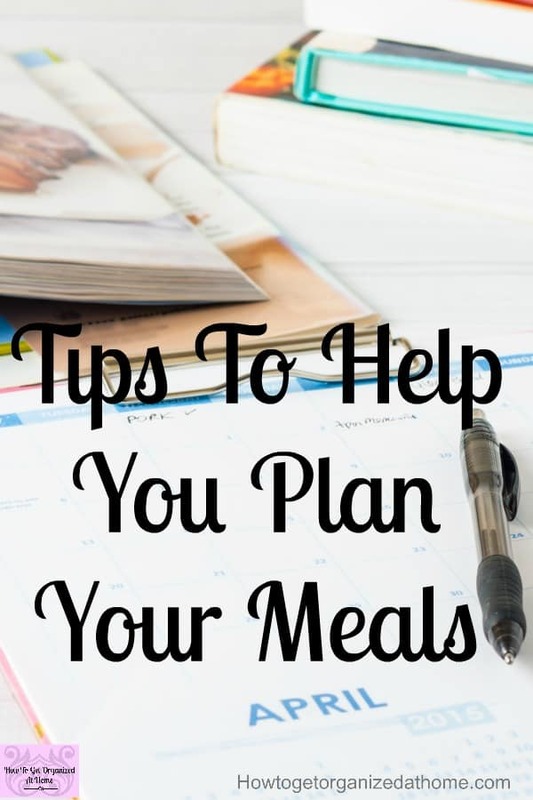 It does take a while to get into the habit of meal planning, but it is worth it! Organize your storage, for me, this is the freezer and the pantry, list down everything you have and then you are ready to plan! Don’t go fancy with your meal ideas unless you have the time to spare! Simple is often the best idea and the one that works long-term! Have fun planning your meals!